OPEN 7 DAYS, 11AM – LATE. Limited Street Parking, multiple pay per hour car parks along Chapel St.
Tram: Route 78 Stop 44, or 5 minute walk from Windsor train station. Bookings can be made via Hawker Hall'swebsite. 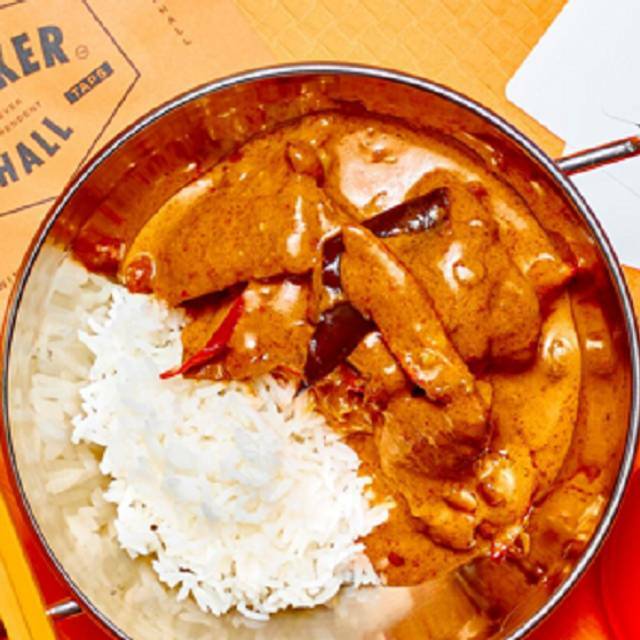 Housed in an historic turn-of-the-century horse stable, Hawker Hall is our representation of a food and beer hall that takes its inspiration from the vibrant hawker centres of Singapore & Malaysia. 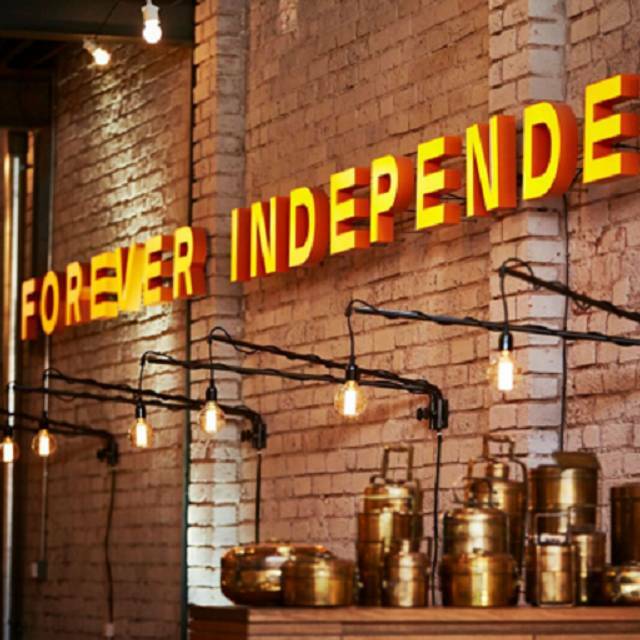 Our food is inspired by the vibrant street-food culture of Malaysia, Singapore and other South East Asian countries. Potent curries, fresh noodles, crazy stir-fries, soft buns and lots of spice will deliver the richness, variety and fun of eating in a true Hawker market. 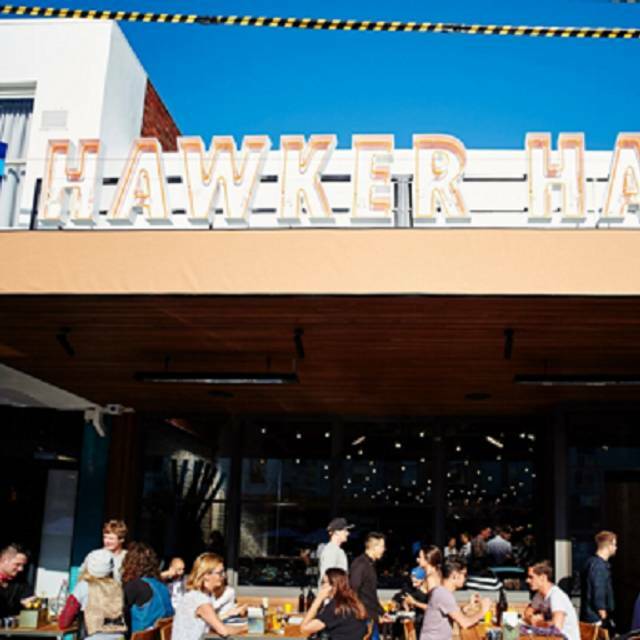 Always love Hawker Hall, the service is great and the waitress we had was wonderful. She made sure that all dietary requirements were catered too. To top it off, always good beats playing. Went here for a special birthday lunch. Reviews just didn’t quite match the food and service here. Bit disappointed really. Food was average and unappealing. Service a bit slow which amounted to less than expected experience. Have eaten here a few times so I was concerned we wouldn't get our favourites on the set menu (we had a group of 10). They included all the best dishes. We had 1 vegetarian and they did well to cater to her needs, however they replaced most dishes with vegetarian options which was a shame for the other 9 of us. We had to tell our waiter we wanted the normal option for every meal as well. Great place to dine, food is fabulous!!!! Good to go in a small group, no more than 4, as music way too loud can't have conversation across table. Overall fantastic vibe! Attended for a birthday dinner booked table of 14 and we had the banquet. Plenty of food we could not finish it all. Great service and food. Great cool atmosphere. Drinks were great however pricey. We had a great fun evening and highly recommend. Highly recommend Hawker hall for a night out. Great food, staff, atmosphere... has it all. Special mention to our waiter Jordan... loved you 😘 You made sure everything was running not smoothly & we were happy. We will be back soon! Food is just ok, atmosphere is good. Very loud but I like it like that! Wonderful food but there was too much of it! We had the basic banquet and I think it could have been 1 or 2 courses less. There is nothing worse than feeling super super full as you leave! Also, the music was way too loud and meant that as a group of 8, we could hardly have a single conversation. I asked on 2 separate occasions for our zone to be turned down a little bit. The music was too loud for conversation. We had the banquet menu for 10 person. The sample menu concept is interesting but only 2 servings of the different dishes were placed on the table. It was hard to divide the small plate of Gado Gado between 5 person and the mee goreng was very ordinary (unfortunately we did not get the char kway teow.) The beef rendang was a bit sweet which overpowered the other flavours. Good selection of tap beers. Despite the individual dishes being very good the banquet was disappointing in that 3 of the dishes were chicken based. The service was appalling with drink orders being taken 20 minutes after being seated and only after a staff member was flagged down. Very different to previous experience. The food is amazing but the place is quite noisy. Service was brilliant with great menu suggestions and very attentive.